I’ve been waiting 4 YEARS to tell you this! It’s a BIG day for me today… a day that has actually been over 4 YEARS in the making! 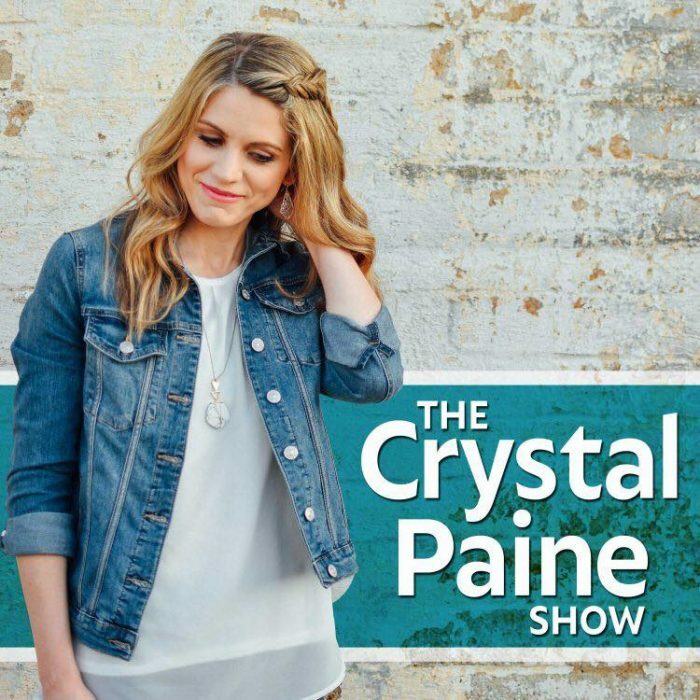 It’s the day I get to officially introduce you to my brand-new podcast: The Crystal Paine Show! I had toyed around with the idea of having a podcast for awhile, but was inspired actually start one about 4 years ago when I spoke at the Platform Conference by Michael Hyatt. At the conference, Cliff Ravenscraft spoke about how podcasting is a valuable way to connect with your audience. After hearing him speak, I was SOLD and I immediately wanted to go home and start a podcast. But the timing wasn’t right and there was too much on my plate. So I’ve patiently (or impatiently!) waited until the right time finally arrived. Here we are, and I’m so excited! Answer a question from a listener. My hope is that this podcast will serve as an inspiration to your week, a pause in your day to slow down and reflect a little, a looked-forward-to part of your weekly routine, a place where we can connect on a deeper level… and ultimately, my desire is that you come away from listening to each episode feeling motivated to bloom where you are planted and take intentional steps to move in the direction you are longing to go. Psst! For more on why I’m starting this podcast and a taste of what you can expect each week, listen to my first episode here. Episode #1: Why The Crystal Paine Show? My special guest on this episode is my husband, Jesse. He’s going to be a regular on the show, which I’m so excited about! Go here to listen to that episode and access all of the show notes and links we mention in it. About our brand-new Facebook Group! A fiction audiobook I recently listened to and loved. My thoughts on a really vulnerable question from a listener on how to stop spending so much time on your phone and actually get up and get stuff done. My special guest for this show is my friend, Jennifer Dukes Lee. I’m so excited to introduce her to you if you don’t know her already! All three of her books have profoundly impacted me. 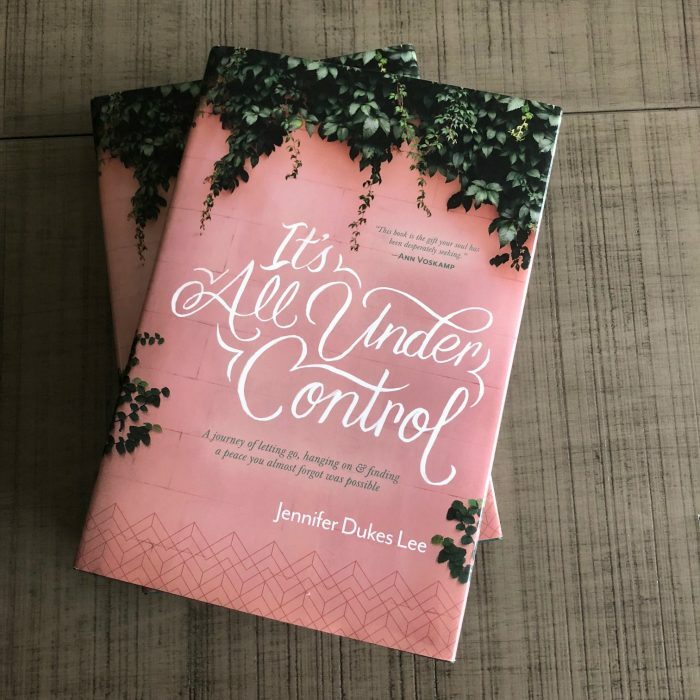 We talk about overwhelm and I love Jennifer’s highly actionable advice on how to stop feeling overwhelmed and how to know what you should delegate, dismiss, and do. I also play devil’s advocate and asks what Jennifer would say to a woman who’s afraid of offending someone or hurting a relationship by saying “no.” Her advice is so spot-on and convicting to me! Go here to listen to this episode and access all of the show notes and links/resources we mention in it. Ready to dive in and listen? Go to CrystalPaine.com or search for “The Crystal Paine Show” on your favorite podcast app. Thanks so much for how excited and supportive you’ve been about this endeavor! I’m thrilled to finally be launching this into the world! I’m so grateful for each of you! P.S. If you have suggestions for topics you’d love me to cover in the future, please leave a comment or email let me know! I welcome them because I want to serve you as best as I possibly can on this show! Good for you! That is so exciting! I’ve been reading here for almost nine years now and I’ve taken so many quality ideas away from your posts. I look forward to your podcast, as I will surely glean some great things there also. As a traditional school teacher (20 years) turned homeschooling mama, I would be interested to know how/why you decided to send your children back to traditional schools and what you’ve seen as the pros and cons to both. Thanks for your encouragement — and thanks for the episode suggestion! I am so excited for this; I just went and found you on Spotify! It will probably be the very first podcast I’ve ever really listened to! I would really love it if you could feature a guest (or two or three) who have experience and advice on living life well as a wife/mother with chronic illness. As someone who has struggled with health problems for almost the past four years (chronic fatigue being the most prevalent), I’ve found it so difficult to incorporate much of the strategies and methods from your books and courses into my life (which is not a criticism of your work at all!). 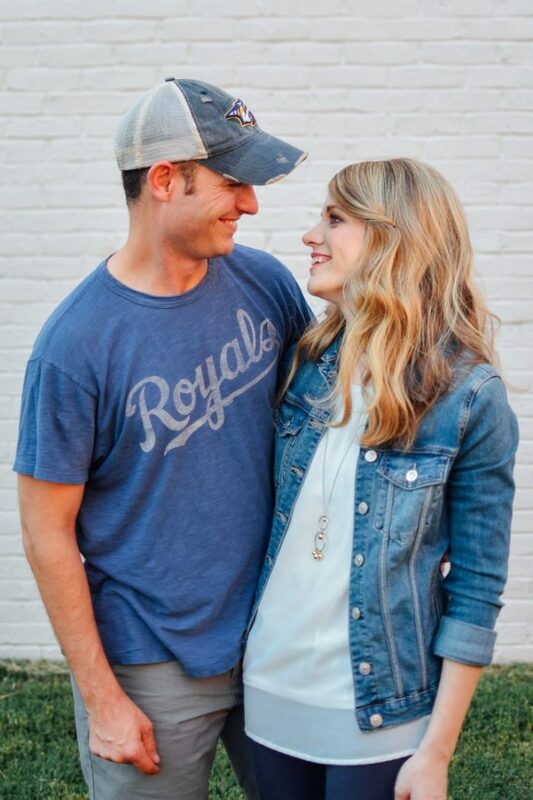 I absolutely love everything you do, I just don’t know how to be the organized, well-balanced, productive, work-from-home wife and someday mom that I want to be while my body keeps me from being able to function at a normal level. I feel like I’m failing most days and would love to hear from any other women who have traveled this road before me and have learned how to still live a full life while chronically ill.
Congratulations on your launch! Very much looking forward to listening! Shelia! I would love that also!! I am a chronically ill mom also and it is just a totally different game than when I was a normal “healthy” mom! The guilt, not feeling productive, and financial strain of high medical costs…makes our journey different. Aw, thank you for your encouragement! And thank you so much for such a great topic idea! So happy for you Crystal. I love seeing how you have grown so much over the past 15 years. Wow…..that seems like a long time ago. I still remember meeting up with you at Gage park and eating chicken salad (I think). You were just pregnant with Kathryn (I know I just botched spelling her name – sorry!!!). Would love to catch up with you sometime. Let me know what might work for you!! C.
Oh yes! Gage park! How many fun memories we have of that place! I remembered that you had mentioned you were starting a podcast so I found it & subscribed. LOVED both episodes! I’m going back to listen to the 2nd episode again because there were so many good ideas. Aw, thank you so much for your kind words of encouragement! Yea, so excited!!! :) I subscribed last night. Looking forward to the episodes! Subscribed!! I enjoyed your first podcast and looking forward to listening to the second one. Want to compliment you on your voice. May be a funny thing to say but so many podcasts have the strange voice inflection – their voice rises at the end of a sentence – and to me it becomes very annoying to listen to. So…great job. 🙂 And the content is great too!!! It’s interesting you would say this as it is something I’ve been intentionally working on ever since I got a lot of critiques for voicing my own audiobooks. So your words really encouraged me! Congratulations! Sometimes greatness takes time! My first podcast I have ever listened to, great job!! Really enjoy your perspective on things. Oh wow! Thank you so much for listening! When you chose your questions to ask your guests were you aware that Jen Hatmaker has been using BBT’s question “what is saving your life right now” on her extremely popular podcast for a year now? This is such awesome news, I love it. Congratulations.